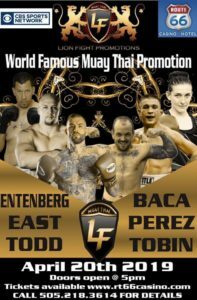 Felker Field Hangar at Joint Base Langley-Eustis in NewPort News, Virginia, hosts LFA 46 featuring a battle of undefeated fighters as Kyle “Gunz Up” Stewart challenges James Nakashima for the LFA Welterweight title. Stewart 29, is 10-0 training at Arizona Combat Sports. The U.S Marine Corp Sergeant has 7 finishes, 4 by knock out. Nakashima 29, is 8-0 and trains at The MMA Lab. The former college wrstling standout at Nebraska has all his wins by decision, including when he took the title from Derrick Krantz at LFA 23.